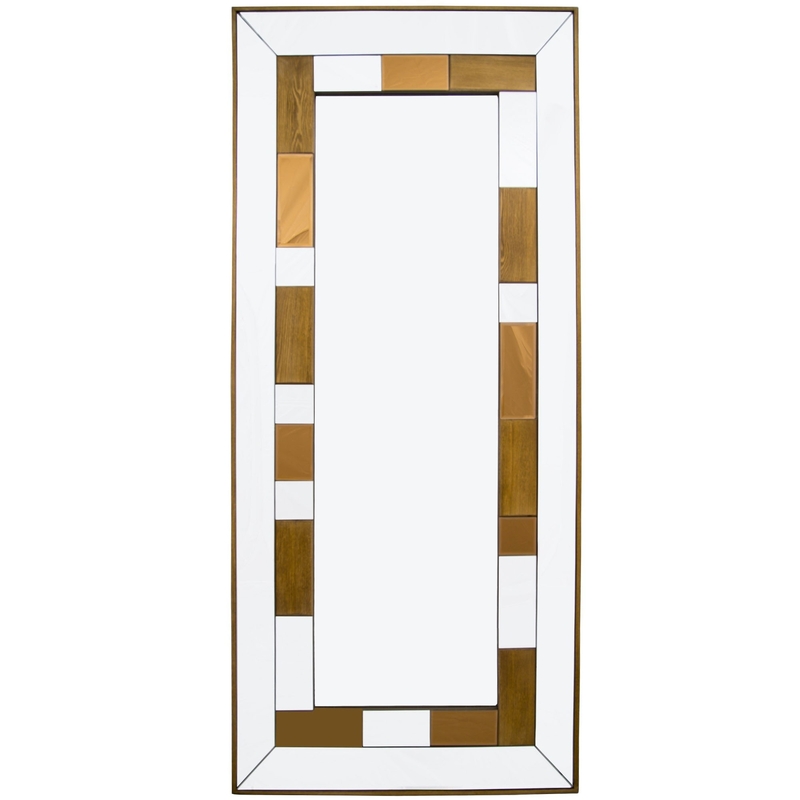 Give the appearance of a bigger and brighter room with our stunning collection of bronze mirrored furniture. Made from glass and featuring a quirky clear glass, bronze glass and wood paneled decoration. This delightful bronze mirrored TV cabinet is sure to add a touch of style and practicality in your wonderful home today.